Sooo…I’m a sucker for trashy TV. Like, I don’t even think you understand. Talk shows lure me in. Will they ever find out who the real father is? TV court shows are good too. You have to know getting someone a cell phone only leads to trouble. And the shows like Real Housewives? O.M.G…Can’t. Look. Away. That’s part of the reason I’m soooo excited that Real Housewives of New York is back! And Bethenny has rejoined the cast. I lurve her! Can not wait!! To celebrate, here are a few modern twists on classic cocktails. 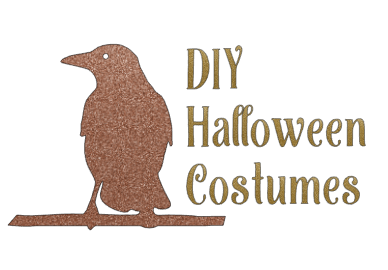 All inspired by RHONY. Lemon Drops are making a comeback. This one, made with raspberries, just feels extra special. Preparation: Muddle the raspberries in the bottom of cocktail shaker. Add ingredients with ice and shake well. 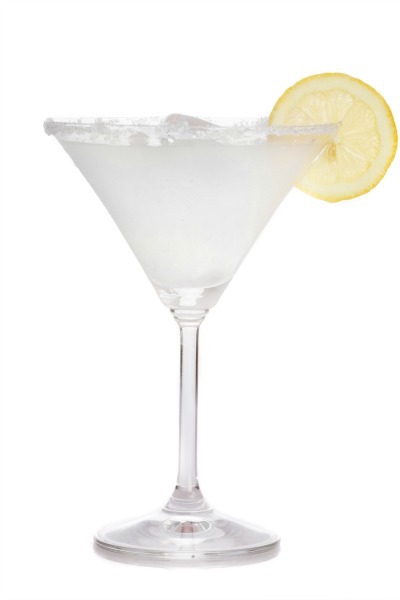 Strain into a chilled martini glass and garnish with lemon wheel on the rim. 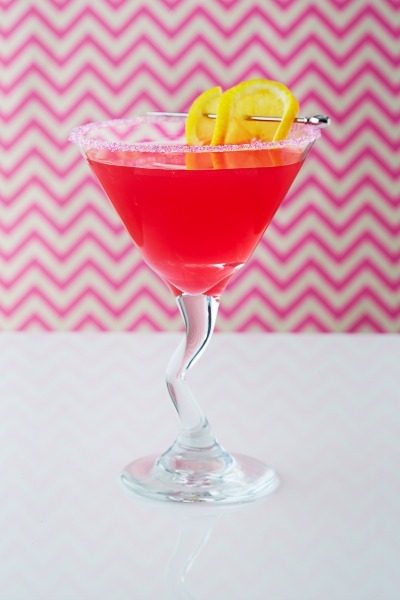 While its origins are hotly debated, there’s no doubt that this Naked Cosmo is fab cocktail. It owes its light color to the white cranberry juice, rather than the traditional cranberry juice. Preparation: Combine vodka, triple sec, and juices in a cocktail shaker filled with ice and shake well. Strain drink into glass and garnish with a lemon wheel. A classic Vodka Martini. Simple, and to the point. A modern twist on the classic Vodka Martini. 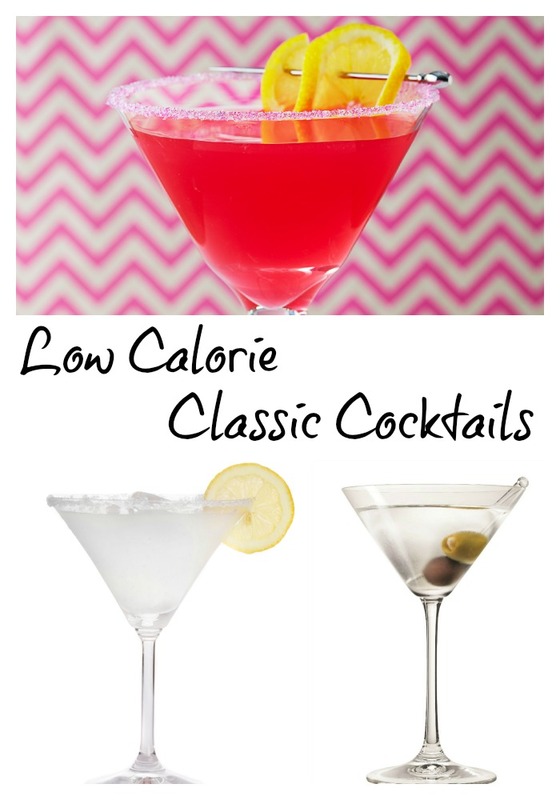 Lower in calories than the classics, so you can feel better about having one. 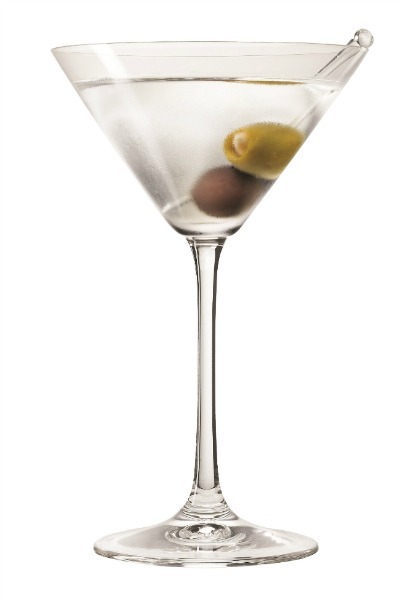 Shake all ingredients with ice, pour into a martini glass and garnish with fresh olives. Now you can impress your friends with one of these classic cocktails. Will you be adding these Classic Cocktails with a Modern Twist to your repertoire? I’ll certainly add this to my cocktail list. My favorite is bethenny’s bliss. They all look refreshing. yes please! I know I commented on this already but I came back to write down the recipe.